First, let me apologize for the gap in my blog posts. I made the move from Oklahoma to Texas and have been busy settling in my new home, new job, and finishing my BrainSMART Masters degree (one more week, yay!). I was at a conference once and overheard someone say that they would love to use brain-based strategies, but their school is very controlling. I have great news! Brain-based strategies are very easy to slide into everyday curriculum. Sometimes it’s the small things that make a big difference. Here are some things I’ve learned in the BrainSMART program that may be useful in this situation. First, it is imperative to set a positive and supportive classroom environment. The brain cannot learn well under stress. When students are exposed to pressure, ridicule or other forms of stress from teachers or other students, their brains go into fight or flight mode. Higher-level thinking functions are rerouted to basic survival needs. Learning will not take place. It’s not just the target of the stress either. Mirror neurons in our brains cause us to feel similar stress to those around us, causing the learning ability of the entire class to drop. Be sure to maintain a positive learning environment. An optimistic attitude should be modeled every day. Studies show that the thinking of a pessimistic forth grade student will drop to that of a first grader when presented with a challenging task! 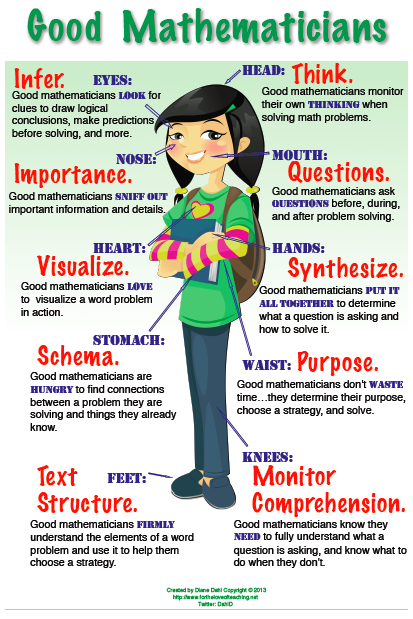 Alternatively, an optimistic fourth grader will work at the task until he or she is able to solve it or find help. That has tremendous implications! You may be the only optimistic person in a student’s life. Be sure to model and talk about optimism…their future may depend on it. Another easy thing to implement is location. Memory is very location based. 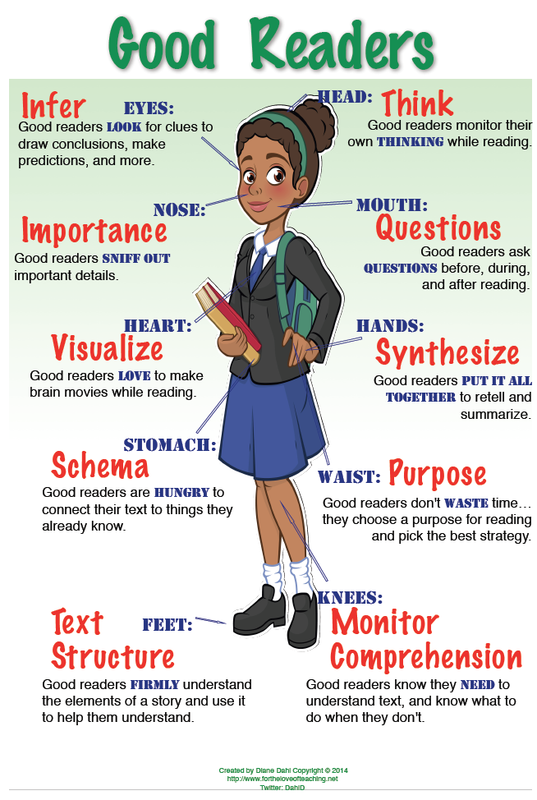 This can be as simple as attaching information to parts of the body as utilized in BrainSMART’s 10-peg memory system (See the 60 Strategies book by Wilson & Conyers). 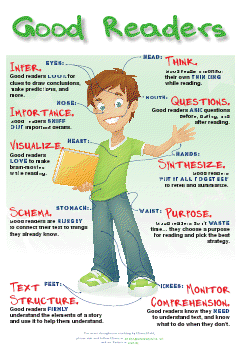 This is the strategy I utilized when making my Good Reader Poster. You can vary where you stand in your class as you introduce new content, and/or vary where the students sit or stand. The SMART in BrainSMART stands for State, Meaning, Attention, Retention, and Transfer. I probably wouldn’t be able to remember it without the acronym. Create acronyms for your students, or let them create their own. The only way I can recite the Preamble to the Constitution is to sing the Schoolhouse Rocks version (these are on YouTube)! Music can be a powerful tool. 3. Pencil, color pencil, or crayon. 5. Let students choose what items go where on a 10-peg memory system chart! Before beginning a lesson, give students some specific information to listen for. Alternatively, let them know they will need to retell some information to a fellow student. 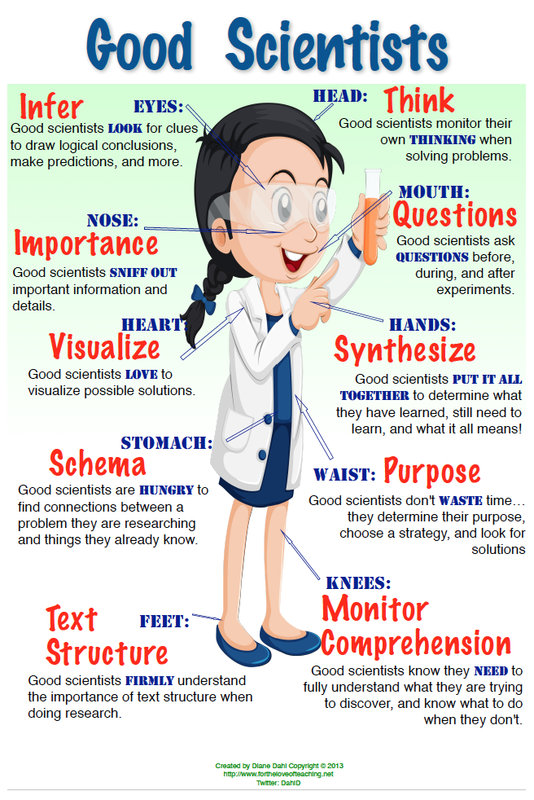 Studies show more brain activity in students when they know this in advance! They will pay close attention and retain more. This is a biggie. The brain is more likely to retain information that is relevant and meaningful. Students need to know why what they are learning should matter to them. This is especially relevant to challenged learners. There may be times you can’t decide yourself why something should be important. In this case…ask THEM. I promise there will be one or two who will come up with a valid reason. The brain can only take in so much information at a time. Think of the brain as a cup, once it is full, nothing else can fit and just runs down the side. You have to empty the cup to allow it to be filled again. The brain is similar. Students need to have time to process new learning in order to make room for more. Be sure to give your students a brain break every five to 10 minutes. This could be in the form of a think-share-pair, a movement activity, a well-placed joke…the possibilities are endless. Be creative. All of these strategies can be seamlessly integrated into existing curriculum and district standards. Brain-based teaching and learning can become second nature to you. 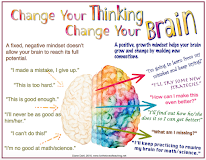 Share your effective brain-based strategies with other teachers and administrators…and with me. 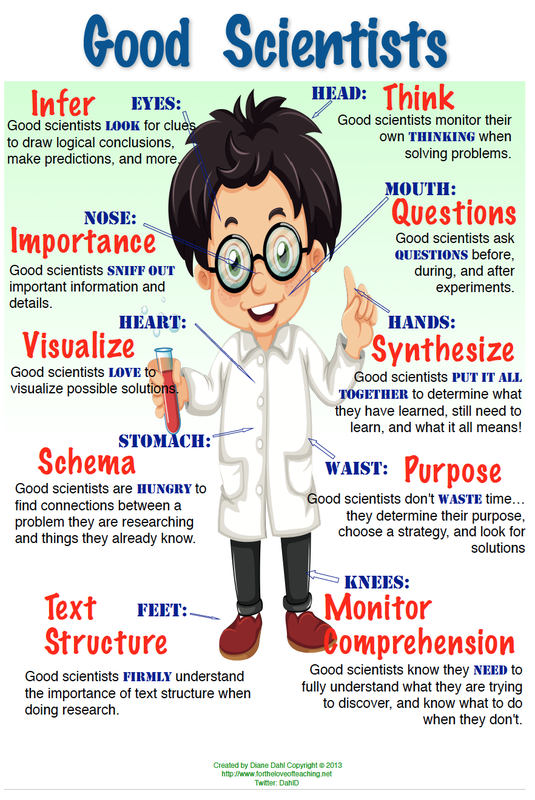 I haven't heard of brainbased and brainsmart teaching before but these points are certainly what good teachers do and as you point out, they can be in any classroom anywhere. In particular, learning doesn't happen very well without the first one. Nice site. I'd like to link it to mine if that's ok. Awesome! I'll be finished with an Ed.S. from BrainSMART this year too! Thank goodness! It has been totally worth it! I've loved it too and I'm glad you have as well! Good for you, congratulations! It is an amazing program. Good luck to you.